You are just a few simple steps to experiment the tranquillity of having less workload, higher staff morale, better patient experience and outstanding results in your quarterly targets! SEQURE Virtual Radiology works with reports being delivered straight into the system, without the need to upload PDFs and without the risk of sharing patient information. 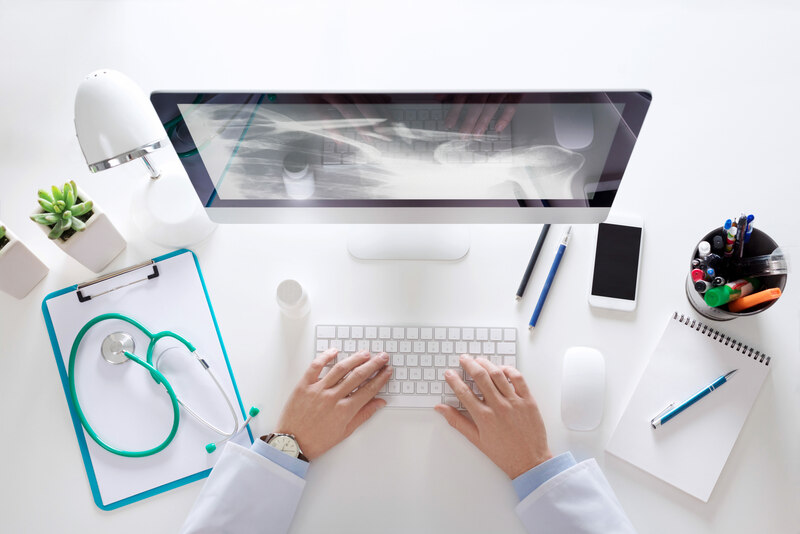 The connection and license we need to implement the Virtual Radiology is the same as the traditional one that is given to an in-house Doctor. All of our Doctors are MCNZ Registered Consultants and can report studies from multiple locations by sitting at one location, eliminating the need for travel and allowing Radiologists to work anytime from anywhere. That means smaller costs, faster turnaround and less burnout among the team. Beyond the convenience factor, SEQURE Virtual Radiology is the most efficient, cost-saving solution available. We are all aware that delays in performing and reporting scans can have disastrous consequences if early signs for potentially fatal conditions go undetected. In order to improve patient experience and survival rates and deliver the health service every New Zealander deserves, it is essential to keep up the productivity to meet and exceed health targets.